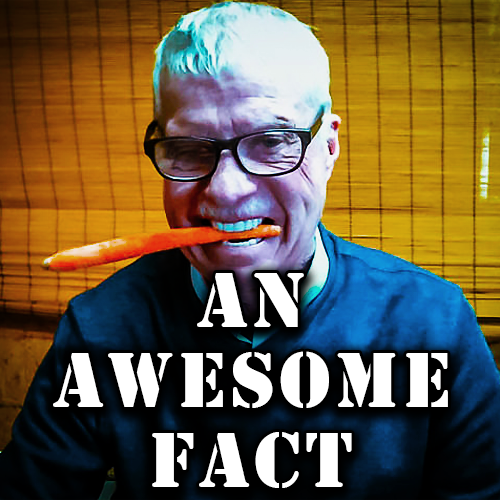 An awesome fact is a short poem I wrote. I find even at my age that I don’t know everything. My wife sometimes knows things that I don’t. Also, she feels free to let me know when that happens. I don’t even have to ask her to put in her two cents. We make a great team.